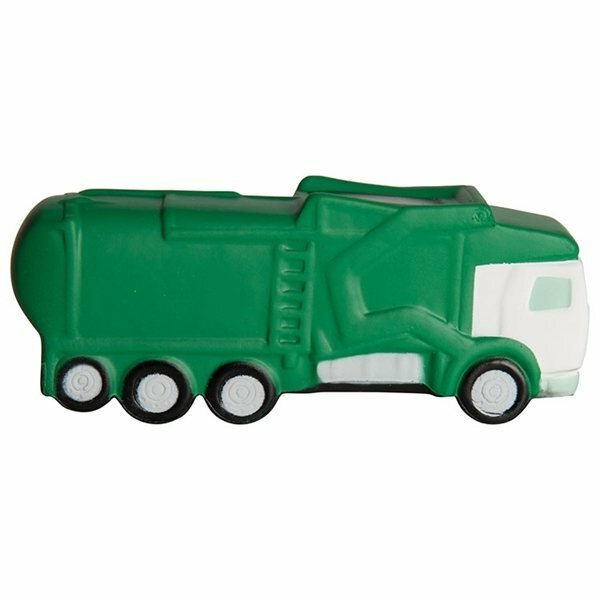 Take your stress out to the trash with a garbage truck shaped stress reliever. Whether you're looking for a great gift for sanitation workers or want to remind community members of sanitation regulations, this stress reliever is a great way to get a hold of people. Don't waste an opportunity to promote your company with your logo or slogan! that it came out as expected. I liked that the logo is very clear and sharp and I like how the colors are true to the sample. Can't wait to pass these away! My sales rep made everything so simple and I received my order very quickly. the order arrived a day earlier than expected. 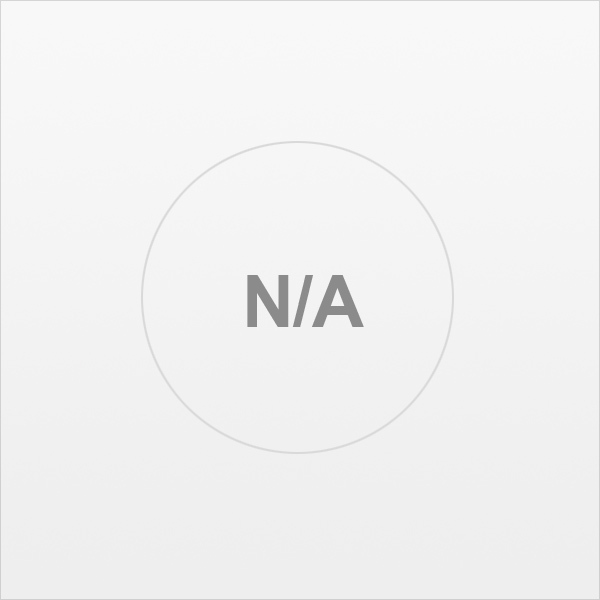 Your prices are always reasonable and the price match is great.